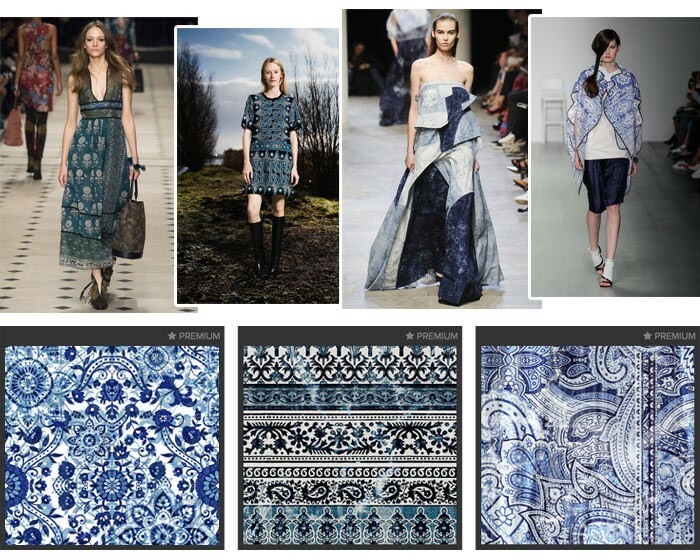 Below is a preview of their latest SS 2016 Premiere Vision Trends. You can view their entire report here. You can also view and order many of their other reports here. 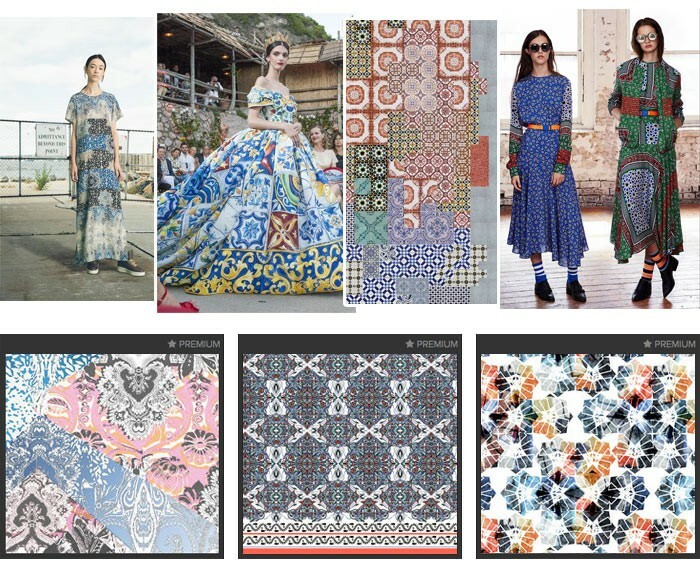 After last month’s biggest European textile trade fair Premiere Vision, we thought it would be useful to report back on some of the key print trends buyers were keen to view. 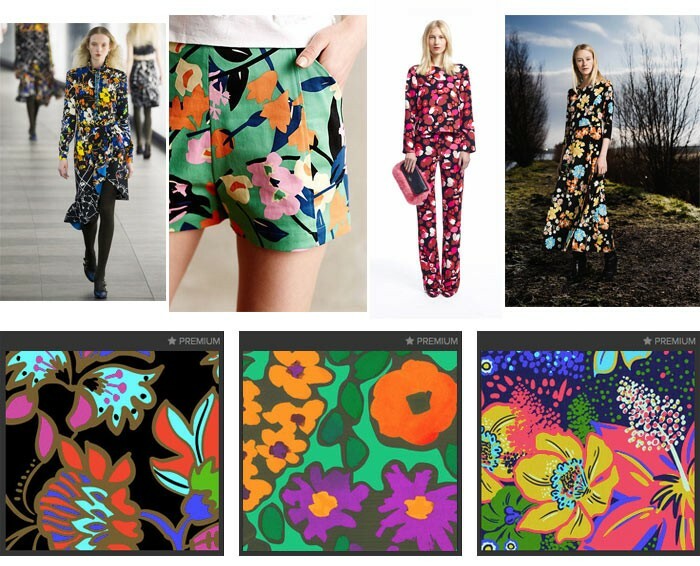 Patternbank’s first outing to Premiere Vision Designs was a great chance for the team to talk to buyers about their upcoming collections and seasonal developments. 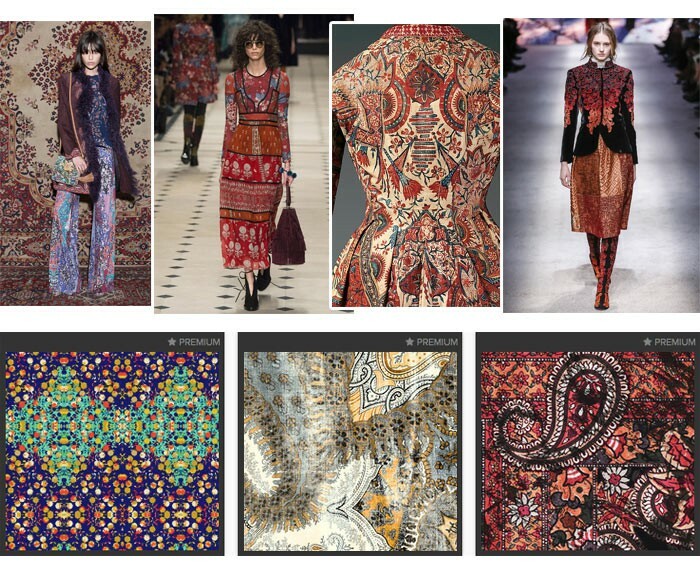 Watch out for our full PV print trend report that will be live later this month.